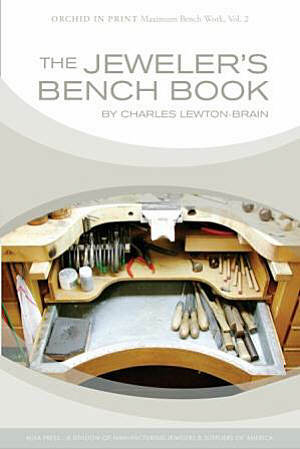 In The Jeweler’s Bench Book, acclaimed metalsmith Charles Lewton-Brain offers expert advice on how you can choose the bench that best meets your needs’then modify it for maximum efficiency. 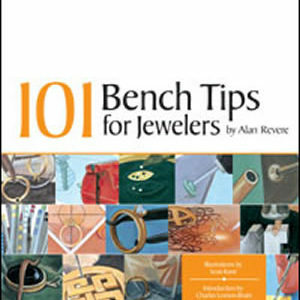 With plentiful full-color illustrations, The Jeweler’s Bench Book covers everything from the basics of bench design to ingenious tips for tool storage and arrangement. 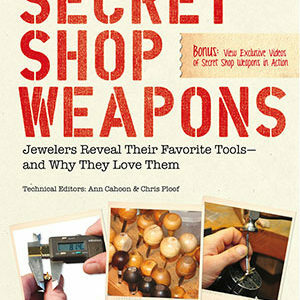 It also includes real-life “tours” of how renowned jewelers have set up their own bench areas. 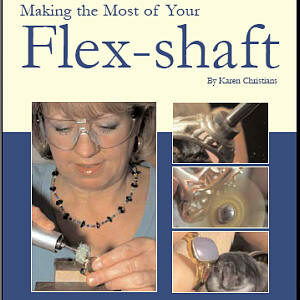 “You hold in your hands a book that I predict you will return to often, always seeing a new detail in the photos or reading a tip that you’d missed before. 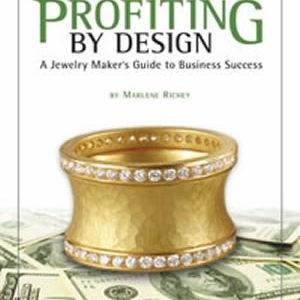 And if you’re like me, your copy will acquire the bent pages and coffee ring stains of a well-used resource.” — From the Foreword by Tim McCreight.